As previously reported, developer Thingsoft (now part of Nexon) posted an update on Facebook about Peria Chronicles still being in development. 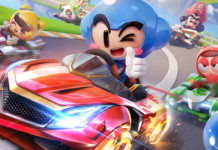 Earlier, Nexon also revealed Thingsoft is working on a secret mobile game, Project Nacho. 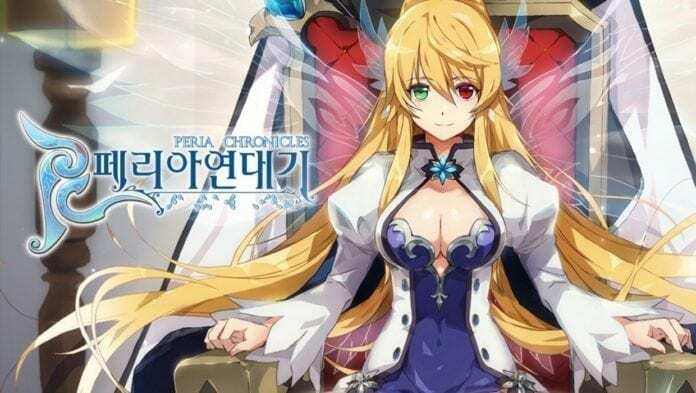 Thanks to the Korean community looking around the internet, it was discovered Thingsoft has gained approval for 2 new “Peria Chronicles” trademarks just last week. How are these applications different? 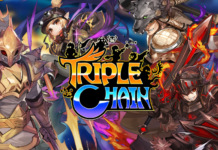 Well, a couple of sentences in the 2 applications roughly translate as “Online game services through mobile app” and “Game services provided online from a computer network or mobile phone network”, among others which also mentioned “mobile” as well. 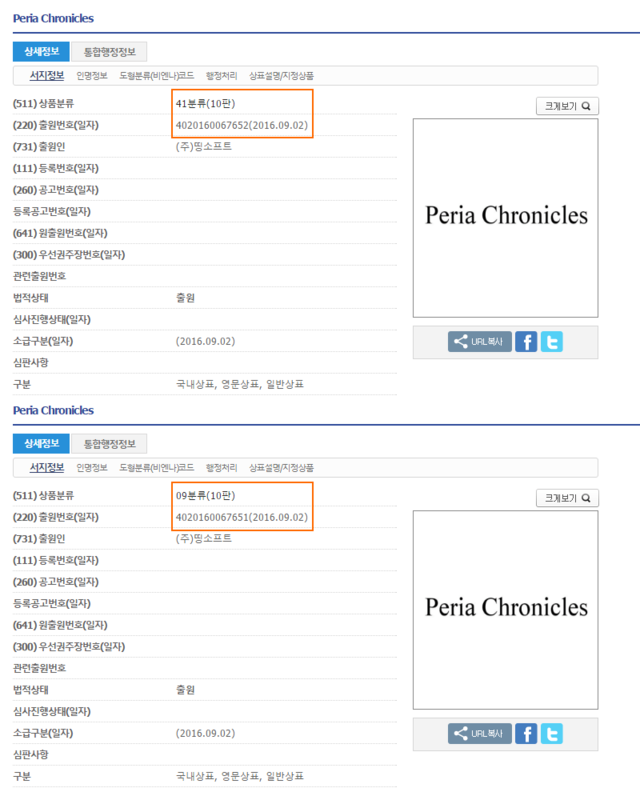 Is Peria Chronicles Mobile coming? Or will it be just a companion app for the PC game? they posted a new trailer in youtube, any info? Actually, I am pretty sure the game is still PC. 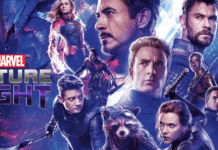 How far they worked on it, yeah… It’ll probably stay PC. However, they did say they wanted to add a lot more elements to the game, three years ago. I think one of those elements is having perhaps a Tamagatchi type app for the Kirana (the creatures in the game). Or maybe something else, but I think if Peria has anything to do with mobile it’ll just be an add on for when you are away from it. It seems they are trying to go beyond normal gaming. Think it’s good news, and Peria is not going to be mobile, but have a fun app for all of us who sometimes are away from PC but just don’t want to be away from Peria. When is the English ver. coming out? I want to play Peria. Since this game is probably going to be bigger, I’d say…. 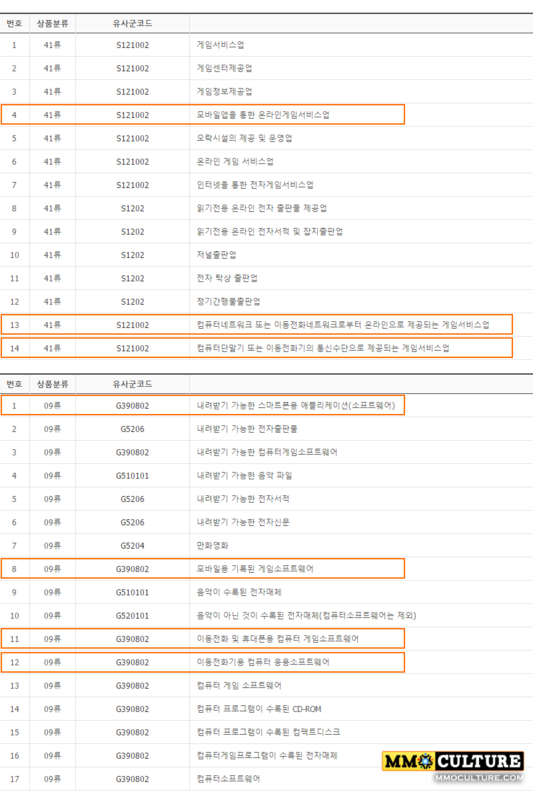 it would maybe release soon after the Korean version. But the game isn’t released yet. You should wait until G-Star to see if the game is mentioned. also i wouldn’t be surprised if this happens …they should have released a demo for the original vision or sell it separately without the MMO elements , they just teased us for nothing , i don’t know if i’m rushing to judge the situation but it kinda becomes clear to me . Well there’s always a possibility its a mobile app that can be used to manage your Peria Chronicles stuff, away from your PC.